The 8th Annual Geek Short Film Fest (GSFF) will take place November 2, 2019 as part of the Geek Gala’s daytime event, the Muggles Market. We are honored to again be under the direction of Bill Mulligan. This event is free to the public, although we do ask attendees to consider making a donation towards our charity, The Dave Thomas Foundation for Adoption. The film festival will be from 10 AM – 4 PM on Saturday. Let your geek flag fly at the Geek Short Film Festival in Charlotte, North Carolina. The film festival is under the Geek Gala umbrella, hosted by The Charlotte Geeks and promoting all things geek and nerd culture. The independent films screened are mostly within the realms of sci-fi, fantasy and adventure. World premieres, Q&A sessions, panels and networking opportunities are among the additional attractions. • All films must have a geek-related theme including (but not limited too) science fiction, fantasy, horror, fan film, or other related genres. • All films must be less than 30 minutes in length. • All entries must be accompanied by a brief synopsis and/or artist statement. 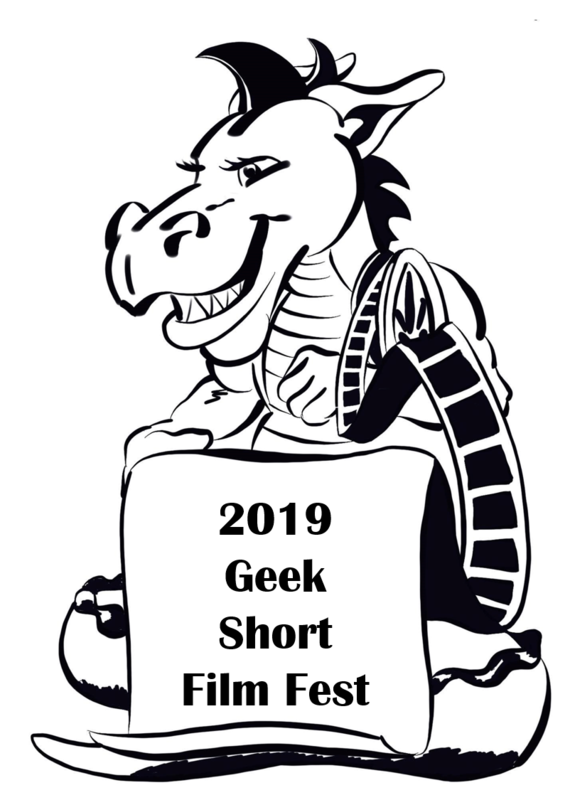 • All footage submitted to the Geek Short Film Fest may be used by the Charlotte Geeks/Geek Gala for reasons including but not limited to promotion, advertising, etc. What kind of films did we get? Check out this cool trailer of our 2018 films made by our festival director, Bill Mulligan!